This fabric You can buy :- fat Quarter 90/50cm- half meter This fabric can be purchased in pieces , if You order 2 pieces, the fabric will besent in one entire piece. 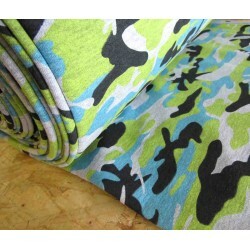 This fabric You can buy :- fat Quarter 90/50cm- half meter - meter 100cm/180cm This fabric can be purchased in pieces , if You order 2 pieces, the fabric will besent in one entire piece. 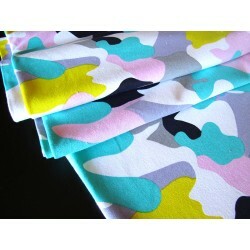 This fabric You can buy :- fat Quarter 90/50cm- half meter - meter This fabric can be purchased in pieces , if You order 2 pieces, the fabric will besent in one entire piece. 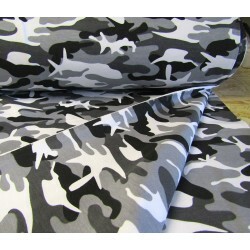 This fabric You can buy :- fat Quarter 90/50cm- half meter- meter This fabric can be purchased in pieces , if You order 2 pieces, the fabric will besent in one entire piece.